One of my most recent digs is the Math-o-mir equation which I think will be very useful to math teachers and students. 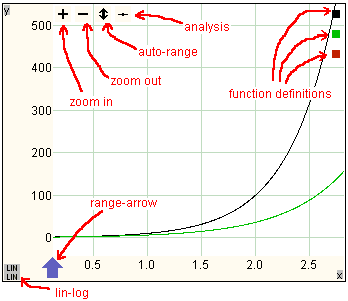 It is a tool designed as an equation editor or a notepad. According to its official website, its goal is “to achieve the same level of simplicity as with pencil and a sheet of paper.” It has some unique features which are not found in other equation editor or math notepad. Below are some of its features. Math The work done in Math-o-mir can be exported as Latex or raster image. Math-o-mir is free. It runs in Windows XP/Vista/7. I am not sure though if it is compatible with Windows 8.